New Delhi: The Central Bureau of Investigation today filed a chargeheet against former Union Minister of State for Coal Dasari Narayan Rao, former Chief Minister of Jharkhand Madhu Koda; industrialist Naveen Jindal, H C Gupta, the then Secretary Union Ministry and ex-Chairman, 35th Screening Committee; six others based at Kolkata, Delhi, Hyderabad and Ahmedabad and five Delhi and Hyderabad based private firms, including Jindal Steel & Power Ltd, Jindal Realty Pvt Ltd before the Special Judge, Patiala House Courts here for alleged conspiracy in the allocation of Amarkonda Murgadangal coal block located in the State of Jharkhand on the recommendation of the 35th Screening Committee. 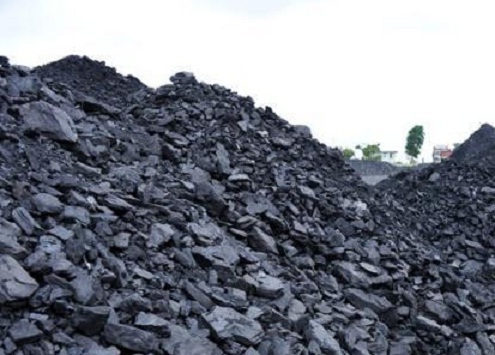 CBI had registered a case on the allegation of irregularities in allocation of Amarkonda Murgadangal coal block in the State of Jharkhand. It was alleged that two Steel and Iron companies based in Delhi misrepresented facts to get coal blocks. Also, there was alleged investment in a Hyderabad based firm from the group of companies based at Delhi. Searches were conducted on June 11,2013 at 19 locations in Delhi and Hyderabad in connection with the case. After thorough investigation, CBI filed a chargesheet today.